It was so sweet! I had it framed and it’s hanging on the wall in our bedroom. My husband and I have been married for 46 years and have found that we complement each other’s strengths and weaknesses and are much stronger together than apart. Then when joined together with Christ, we are even stronger, love more deeply, care more fully, and are much more fulfilled in our relationship. I wouldn’t want it any other way! 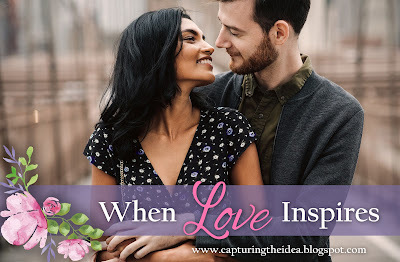 And that’s why I like to write inspirational, romance novels. I want people to know that true love is possible when we willingly give of ourselves, be honest and transparent, be willing to forgive and not hold grudges, and most importantly, love sacrificially as Christ loved us, (Ephesians 5:22-33). This is in complete contrast to the way the world loves, but so possible in Christ. Hi, my name is Joan Deppa. My husband and I have been in church ministry for over 30 years and have counseled many hurting people. I’ve always loved to read and now write inspirational, romance novels, sharing God's love, forgiveness, wisdom, and ability to change lives yielded to Him. My hope is that my readers will find true joy, guidance and forgiveness in Christ from their past and present challenges in life. We have four adult children, eleven grandchildren and have lived mostly in the Midwest. We enjoy seeing all the beauty of God's creation wherever we are. 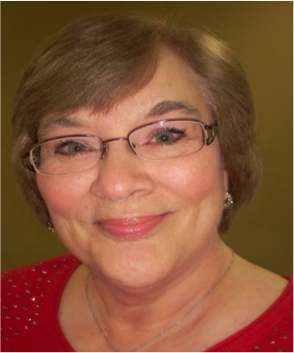 I am a member of American Christian Fiction Writers. Bonnie Turner has recently moved to the Upper Peninsula of Michigan and is enamored by its beauty in the winter time. 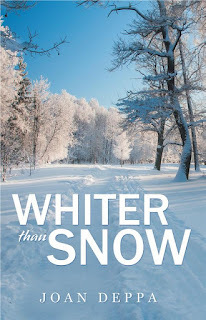 While enjoying the beauty, Brad Jorgenson “bumps” into her and takes it upon himself to show her the sights and teaches her how to enjoy winter in the UP. I want to read the novel because I'm a sucker for a great cover and story!!! Congratulations, Teresa! 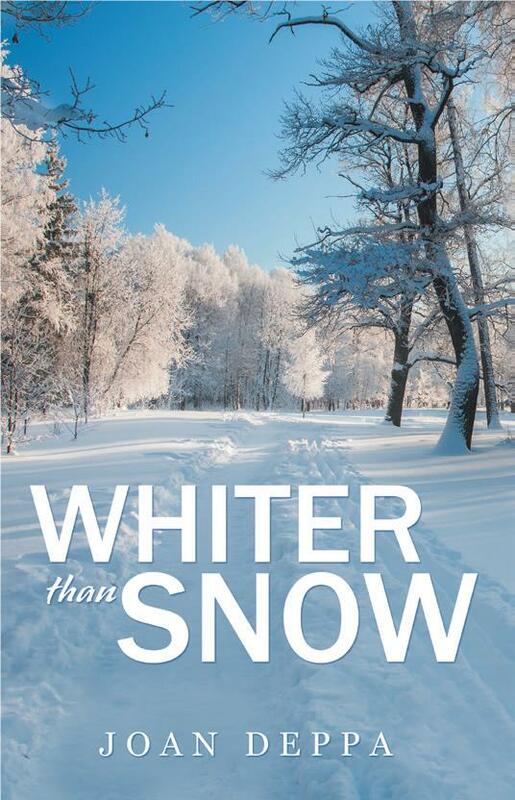 I will send you a free soft cover of my book, Whiter than Snow. Please send your address to my email: joandepp2@gmail.com.